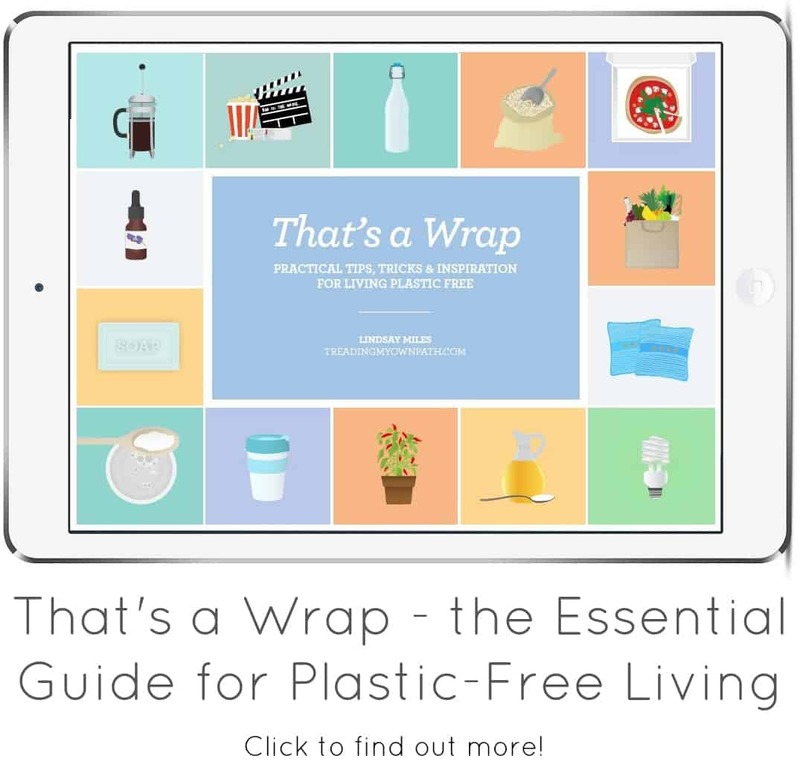 In Part 1 of Reducing Plastic in the Bathroom I talked about the basics – simple things you can do to reduce the amount of plastic you consume. Now I’m going to talk about all those other issues that us women have to deal with…hair, makeup, looking good, and that time of the month. Over 6 years ago (before I understood how ridiculous it was to use fossil fuels for such tasks!) 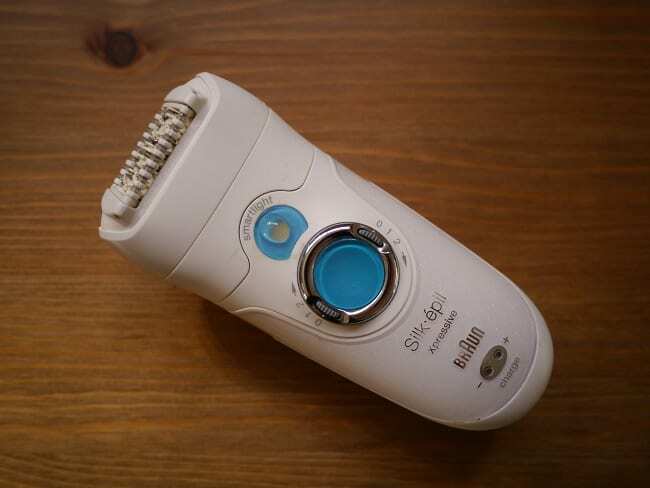 I purchased an epilator – an electronic gadget that removes hairs by the root. Aside from the fact that it’s a huge chunk of plastic with electronic components that probably had a huge carbon footprint to manufacture, there are some advantages from a waste point-of-view. It has a rechargeable battery (that is still going after 6+years), there’s no blades that need continually replacing, and there’s no need to apply shaving foam / cream, or lotion afterwards. As long as it lasts I’ll keep using it. In addition, I actually have a plastic razor with disposable blades. This may surprise you, but wait, don’t judge! This is another 6+ years ago purchase. I bought the last blades whilst still living in the UK, over 4 years ago. I use it very sparingly, more for emergencies than anything else – hence why I still have 2 blades from 2011! I also re-use and re-use and re-use the blades, and I’m careful to ensure they don’t rust. Whilst a completely stainless steel blade and handle would look much more the part for someone who promotes plastic-free living, I’m a firm believer in using up what you have first – and this is still in acceptable condition. These two blades will probably last me a couple more years! When all the plastic paraphernalia has gone, then what? Thankfully, there are plenty of options. Sleeves, leggings and long trousers: personally I prefer the shaven look, but I’m also fairly lazy so if I can get away with it by covering up, then I will! Stainless steel razors: becoming more common to buy (look in proper barber shops) but it is easier to cut yourself than with plastic disposable “safety” razors. Sugar waxing: this a waxing process that uses sugar (yes, sugar) rather than petroleum-based wax to remove hair. It’s possible to do this at home, or go to a salon. I’m certainly intrigued, although I’ve never tried it. Most plastic-free / zero-wasters will agree that it’s far easier to make do with a whole lot less when it comes to make-up! 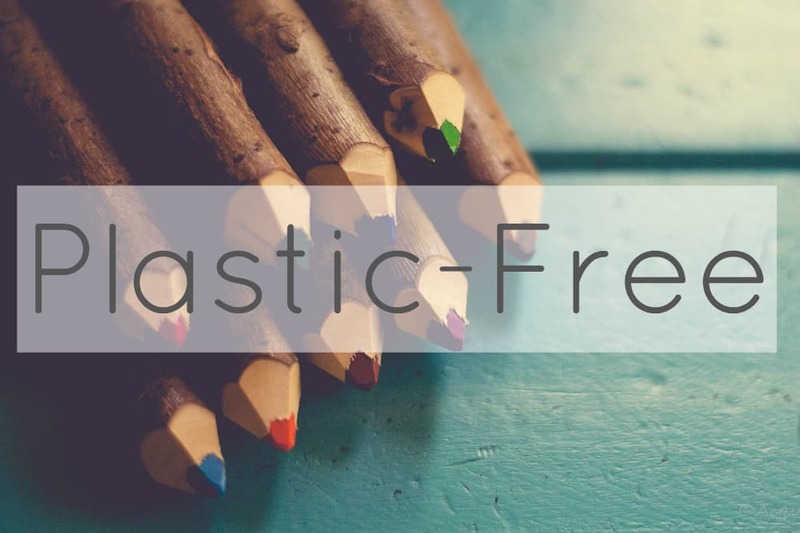 Finding plastic-free, chemical free products can be a challenge, so cutting out anything unnecessary definitely helps. In my twenties I owned multiple shades of eyeshadow, most of which I only wore a couple of times (if that) – what a waste! It’s possible to buy makeup in tins and in glass. Local artisans often sell products at Farmers or crafts markets and you can discuss with them the possibility of using your own containers. If this isn’t an option, look online for Etsy sellers who sell their products without plastic. There are plenty of websites out there with recipes for making your own cosmetics. I’ve seen recipes for making blusher using ingredients from the pantry like cacao powder. I can’t recommend any but if you know any good websites with this kind of info be sure to leave a comment at the bottom of the page! This lipgloss and mascara were purchased as a gift. the bottles are glass and the wands are recycled plastic. not perfect, but better than plastic tubes. 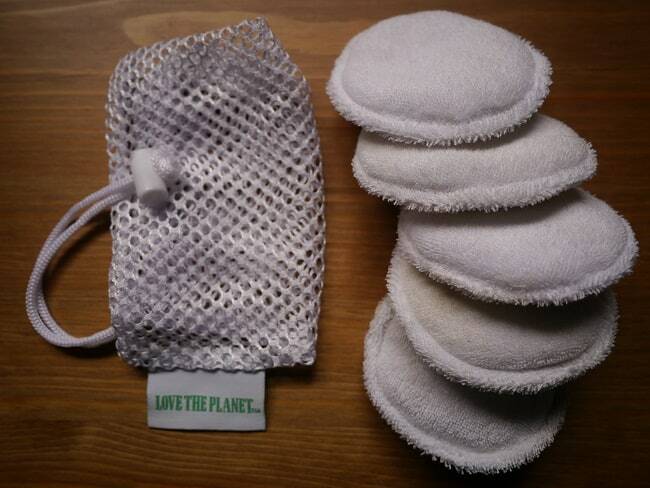 Skincare routines are synonymous with disposable makeup pads that come wrapped in plastic. To some extent, using bar soap as a cleanser removes the need for daily cotton pads, but there are still times when they’re useful. 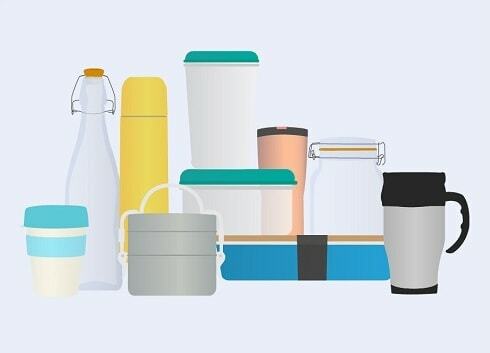 However, like all things, there are reusable options! First up, consider using a flannel to clean your face. It’s also possible to buy reusable pads, or make your own using old towels or other material. I wouldn’t recommend getting bright white ones as they will decolour (especially if you’re using to remove mascara!). Make a few, then throw into the washing machine and you’re ready to go again! 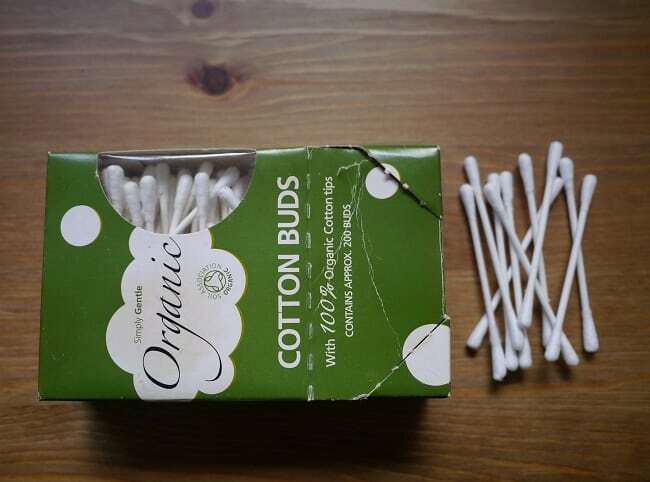 I use cotton buds occasionally and I buy organic cotton ones with a cardboard stem. The box has a small plastic window, but it’s the best I can find currently: the plastic-free ones I used to buy were discontinued. 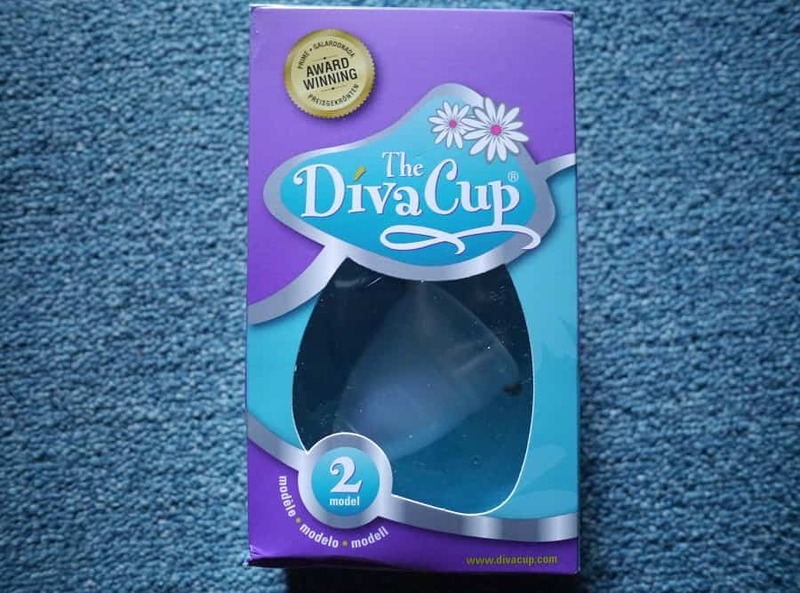 I’ve used a Diva Cup since 2003. 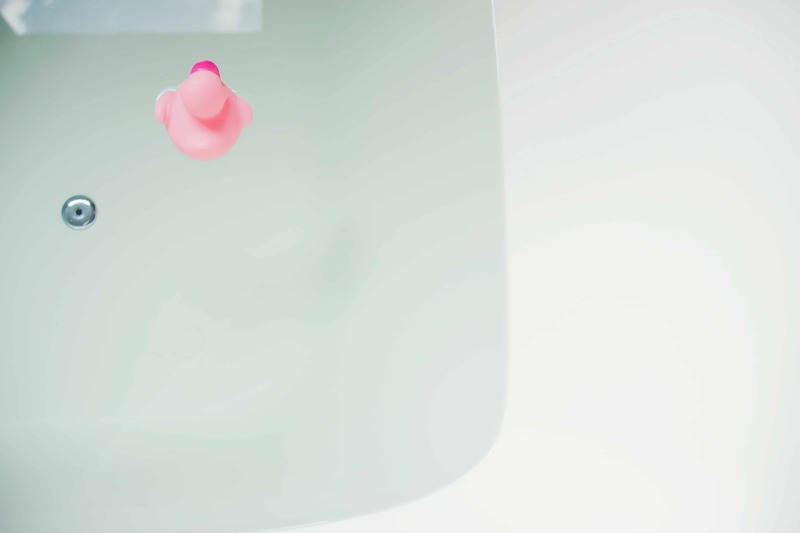 It’s a silicone reusable menstrual cup that is worn internally (find more details here as to how it works). I’ll try to spare you too much detail but in summary, they are very comfortable, last ages (you don’t need to empty for several hours) but the removal and emptying can take a bit of getting used to. If you do forget to empty it and it fills up, or you don’t insert it properly and spring a leak…well let’s just say that you do NOT want that to happen. It is messy. I recently bought a new one: women over 30 need a slightly bigger size as their hips expand, apparently. I actually managed to buy this from a chemist, whereas the first one I had to get shipped from Canada to the UK in the days when internet shopping was almost non-existent! The other product that’s popular amongst zero-waster is homemade or reusable sanitary pads. I don’t have any, but I think they are a great idea – it’s just that I haven’t got round to it. Pinterest is full of DIY tutorials if you’re keen to make your own, otherwise I’d recommend looking on Etsy for local producers. There’s really no need to be using plastic-wrapped disposable products. 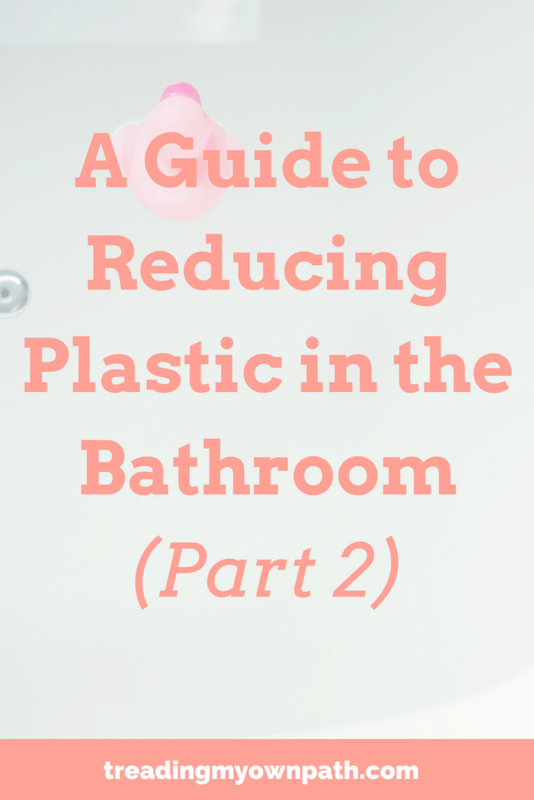 There you have it – Part 2 of my guide to reducing plastic in the bathroom. I hope it left you feeling inspired to make some changes! Now I’d love to hear from you! I’d love to know if you have any further ideas that haven’t been covered in this post or the last? 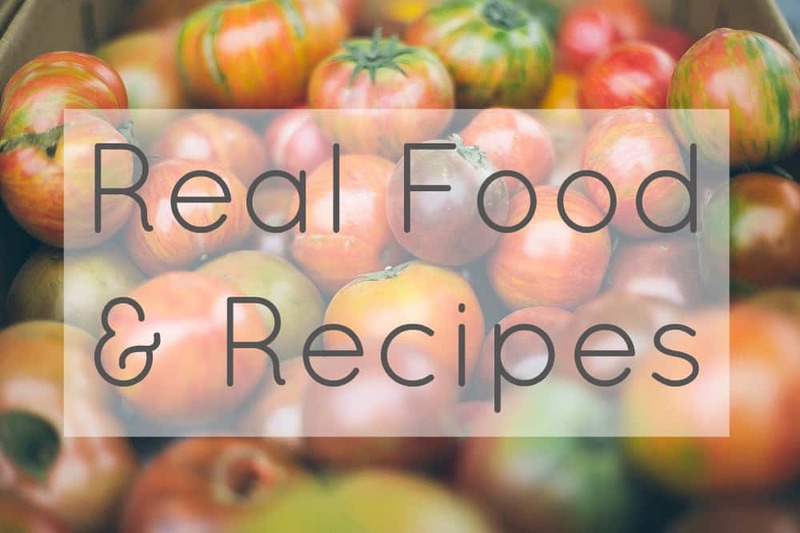 I’d also love to know if you have any recipes, guides or tutorials for DIY products? Is there anything that you struggle with, or anything you find too extreme? What are the biggest challenges for you, and what have you found easy? Please share your thoughts and leave a comment below! 54 Comments • Leave a comment! I try and reduce the amount of plastic in the bathroom. We use only bar soap. I do get kick back from visitors who wrinkle their nose at it. To bad. I have gone “no poo” and love it and I clean with vinegar and baking soda. Did you know there is a vinegar that is called cleaning vinegar? It is 10% instead of the usual 5% or 7%. One problem I have is spray bottles. They are plastic! What do you do. I am not beyond retrieving one from someone’s recycling. Yep, I buy 10% vinegar from a bulk store locally. I did use it (super-diluted) on my hair when I ran out of the other stuff, but generally it’s just for cleaning! 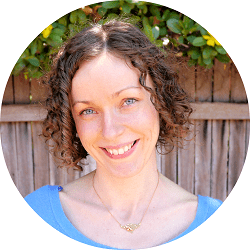 Hello Lindsay, I just read Lois Field’s post which alerted me to yours! You have both shared some great tips! Thanks, and have a wonderful weekend! Oh the issue of shaving! I’d be interested to know if anyone’s tried laser hair removal. Any thoughts on whether that’s more or less ecologically sound? Hi Lindsay, Can you tell me how you get your razor blades to last so long? I tried a RazorPit before I was plastic free, but it seemed to blunt the blades so I got a refund. I will be looking for cotton buds with cardboard tubes, next time I buy them. I’ve just made my own pantyliners using a pattern I found online. They’ve been a great success. Here is a link to my blog, showing how I made my own pantyliners: https://minimalistexposure.wordpress.com/2015/03/26/switching-to-more-sustainable-alternatives/ I need to find out how to adapt the pattern to make actual STs because obviously those will need to be much more absorbent. I have just bought a lightweight aluminium spray bottle from Amazon, meant for hairdressers but I think it will do for my homemade cleaning spray. It does however have a plastic spray mechanism- I couldn’t find one without. Hey Liz ; ) I think the answer to making anything last is to look after it! I keep my razor clean and dry, and use it as little as possible. I don’t promise you that I have legs like the ladies in the adverts, though! I think plastic spray mechanisms are just one of those things you can’t substitute. I have a metal one too with a plastic spray. I’ll just make sure it lasts forever! Where do you get your bulk vinegar from? That’s one of the things I’m finding hard to get in bulk. I bought an epilator a few years ago after a few friends raved about them but seriously, they are actually the devil!! How do you stand it?! It’s so painful! Will have to give it another go as now I have it, I may as well use it so it doesn’t go to waste! Hi Bec, you can buy 5% white vinegar from Manna, and 10% white cleaning vinegar from Planet Arc, both in Fremantle. Haha, I actually don’t find it painful at all – I think my skin must be made of leather! Maybe the pain lessens with time…? as for spray mechanisms, the spring often goes first. sometimes it corrodes from contact with the product in the bottle. if you unscrew the mechanism and put the end of the tube in plain water, you can pump/spray clean water thru the tube and may be able to rinse that spring. sometimes it just wears out from being squeezed a zillion times. and sometimes, the spring from a click-type ball point pen can replace it. once upon a time, fancy perfume bottles had rubber squeeze bulbs to lift the liquid up the tube to come out the sprayer. perhaps some handy reader can adapt that idea. yes, laser costs low thousands of dollars and takes several appointments. clean, dry razors don’t rust and last longer. and using cream on the skin reduces drag (and is more pleasant on your skin) and helps them last longer. 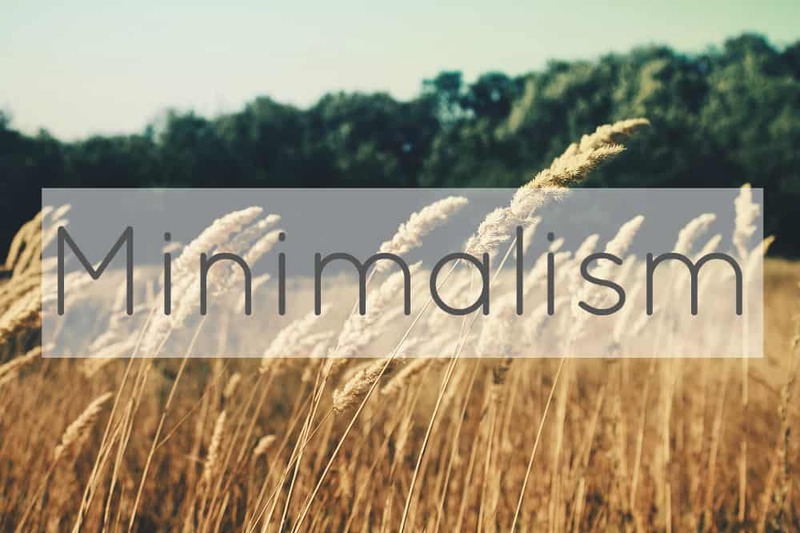 you don’t need shave cream–a pea size bit of hair conditioner or lotion works fine. use it while your skin is warm and wet during or after shower. part of what shave cream does is moisten the hair, which makes it easier to remove. Thanks for your wonderful comment! Who knew spray bottles were so complex! Good to know that it may be possible to fix the spring if it does wear out… I remember those rubber bulbs on perfume bottles – I’m pretty sure my Gran had one! I don’t buy shaving cream, I use conditioner. I have a (refilled) bottle left from before I swithced to bicarb / vinegar – my husband used up the shampoo but doesn’t use conditioner, so I’ve been using this and it seems to work well. Thank you Lindsay, for always inspiring to go a step further! I should really work on phasing out the last bits of plastic from my bathroom. In China, people use ear spoons (挖耳勺) to clean ears. These are often made of metal or bamboo. It basically is a tiny spoon that you can clean and reuse. Wow, ear spoons! That is crazy! ; ) Do they work? Do you have a picture?! I never tried. Years ago I got one as a gift but only much later I realized it was an ear spoon! I am a Taiwanese so I guess I am qualified to answer this-yes ear spoons work. Virtually everyone who lives on the island uses it. Annemieke is absolutely right that these are usually made of stainless steel or bamboo. An ear spoons usually has a long handle and a very tiny spoon on one side. There is also another type that has a tuft of feathers that we use to clean out “debris”. Thanks for sharing Sylvia! I love the idea! It’s been over 2 years but what the heck. Use with care. One caveat to stainless steel ‘ear spoons’ is, if not used properly, they can damage the ear canal since the skin in that area is sensitive. I noticed from personal experience I had increased ringing when using the spoon than using cotton buds. Not to mention if inserted too deep can damage hearing. I went back to ear buds (bamboo) remembering that the ear canal is a self-cleaning ‘system’ and the only cleaning that’s needed is around the canal opening and the surrounding areas. I’m not a fan of synthetic hormones or messing with natural rhythms (although I did use it for several years) – true though, but then the contraception is packaged in plastic instead! Just wanted to say that I’ve gone through a lot of your posts today and have so many open to read tonight, love your blog! Without wanting to add any pressure, I think what you are doing is massively important, and while some people may see you as extreme, it’s the edges that pull the middle over and it’s awesome. I hope you keep blogging for a long time. Your commitment is inspirational. Hi Ann! Thank you so much… I’m flattered! But hang on…who sees me as extreme?! Who could possibly?! ; ) It’s funny, I don’t think of myself as extreme at all, but when I think back to the way I lived even a couple of years ago, I’d have never have believed how much I’d change, so maybe there’s something in that. Still, I hope people can see enough of their own way of living and thinking in mine to see the possibilities to do things differently, if they want to. And of course I hope they want to! I hope to keep blogging for a long time, and comments like these fire me up even more, so thanks again! did you know that if you boil a tablespoon flax seed in a little water, then strain, liquid left has become mucilaginous…so it makes a light hair gel. and the flax can still be added to hot cereal or bread dough. will keep a week or more if kept in the frig. Wow, I did not know that! That is really intriguing… I will have to try it out. How much do you boil at once – quantity of oil and of water? And strain with muslin or a sieve? My one concern is that it sounds kinda messy…? You obvs know that rust is why blades “wear out” bc you dry yours after use. I read that coating your blade in oil will make it basically last forever. So I wipe it dry then dip in a small container of olive oil, tap off excess on side of container (don’t want oil all over shower) and voila! Set until I use it again. I think this keeps ambient moisture from the shower from rusting it. Thanks for all the tips on making razor blades last longer. I will be trying them out! For my daughter I crocheted pads from cotton yarn; they can go in the washing and could be used many times. And it is fun to make them from different colours. Suzanne, they sound great! I really need to learn to crochet…. Did you buy the cotton yarn or upcycle it? Do you have a pic (or a link to a pic)? Hey Suzanne, yes you are right, everything is on YouTube, but that is also the problem…EVERYTHING is on YouTube – and a five minute search turns into 3 hours watching hilarious clips of something you had no intention to view in the first place! Note to self – must learn to crochet! Shampoo bars are great, totally plastic and package free (from some producers)- also small and portable and great for travel. My husband has been using a shampoo bar and he loves it! His skin reacts to bicarb so he can’t use the bicarb / vinegar combo. One day I will learn to make soap! I tried the Lush cosmetics, and everything I’ve tried I’m allergic to. Have you SEEN their ingredients lists? Scary – and anything but natural. 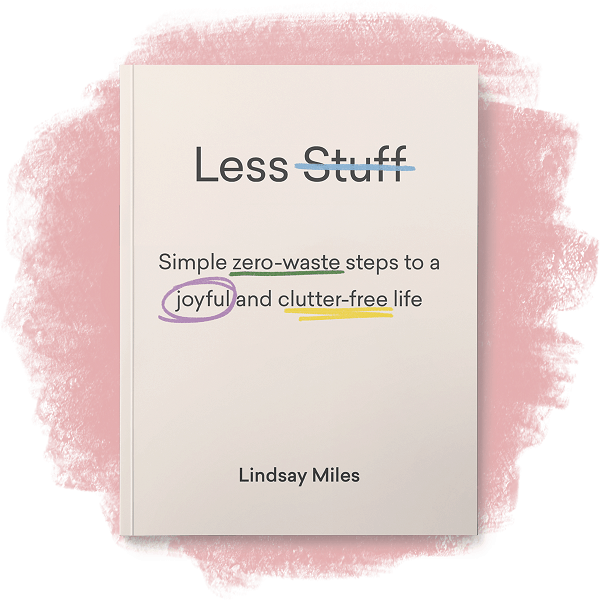 Instead, re makeup, I’ve found that the best way to keep rubbish down is just to get it right. So I buy single eyeshadows in one colour only, and use every last bit. I also read reviews before buying a product. And I look for products that do more than one thing – I use a tinted moisturiser with SPF15+, for example, which is my moisturiser, my sunblock, and my foundation all in one tube. One thing that concerned me was you said some of your makeup was quite old. 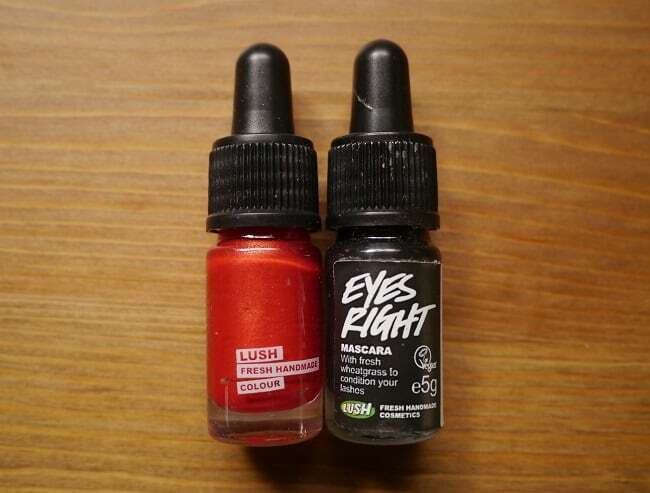 Be careful with this, especially with eye makeup. It *can* go off or get contaminated, and you do not want an eye infection or bacteria getting in your eyes, which could even lead to blindness – it’s rare, but has happened. Please throw out anything older than 12 months that goes anywhere near your eyes. Lethally – check out the shampoo bar brand ethique. I love their products. They have easy to understand ingredients lists, and many people with sensitive skin comment that they don’t react to their products. They even reccomend their baby shampoo bar for super sensitive skin. I’ve heard so many good things about Ethique and have so many friends that recommend their products, D! I notice your cosmetics are LUSH – are you aware that if you return their packaging to them they recycle it all themselves? Hoping they are too!! I was told when I started using their products to bring the packaging back and they would recycle it – I assumed it went for all products – however they had a ghastly soap product that came wrapped in plastic that I’m 100% certain is not recyclable – so maybe ‘caveat emptor’ but worth asking – and I think returning it to the store sends them a message people want this. Just found out MAC cosmetics have a ‘Back to MAC’ program – where you can return used MAC cosmetics containers!! Wow! Glad to find all you serious plastic nay-sayers. On depilation, I used a good tweezers to remove leg hairs back 25 years ago. There was a certain amount of time that hair continued to grow, but my legs have been essentially hair free and smooth for 20 years. For some reason, I haven’t been able to convince my daughters of the benefits. Sad for them. My partner is a soap maker and makes shampoo and conditioner bars, but even before he started doing that we found that buying bulk containers of shampoo and conditioner really cut the plastic waste down. We’re a family of 6 and typically got through a 1 litre container of shampoo and same of conditioner each YEAR between us – which saved on both dollars and rubbish. 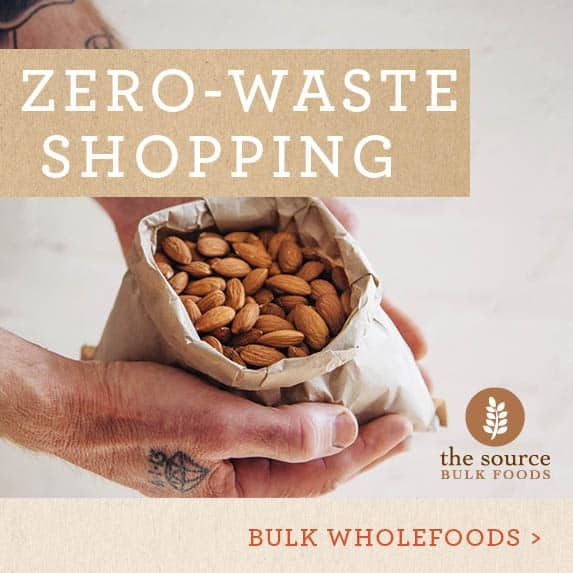 Our combination of buying bulk toilet paper packs (40 rolls / pack), bulk hair products, bar soap and bamboo toothbrushes reduced our bathroom waste down hugely. Now with the bar hair products our waste is negligible. 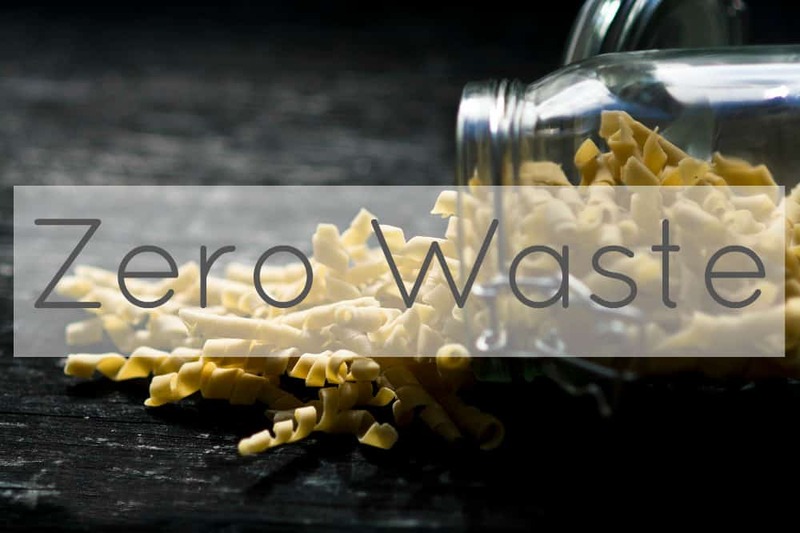 Reducing waste is really easy – it just requires a bit of thought. The biggest problem is medicines for us. They’re not available in alternative packaging and the bubble packs are wasteful. So I’m just pragmatic about that. Getting legs and armpits lasered is good expensive and you need a few sessions but then it becomes a once a year top up for the few stubborn ones. A nice guide to Reducing Plastic in the Bathroom. but Regardless of any pack, if you fall anywhere in the food industry, then you can trust us to provide high-quality food plastic packaging.